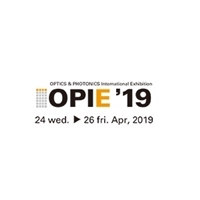 Note: Your Quotation Request will be directed to IMM Photonics. 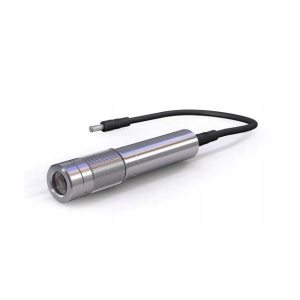 The ilumVISION laser diode module is designed for illumination in machine vision applications. It has homogeneous line and adjustable focus from 300 to 1000 mm. 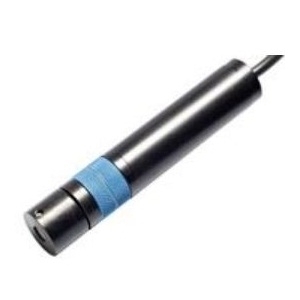 The laser diode provides an output power of 50/130 mW while operating over a wavelength of 520/660 nm. The device measure 94.86 mm in length and 17.9 mm in width. 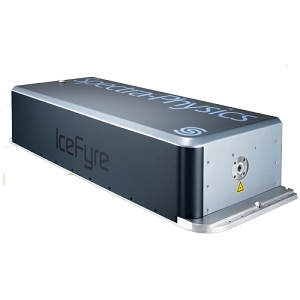 FLARE NX from Coherent Inc.